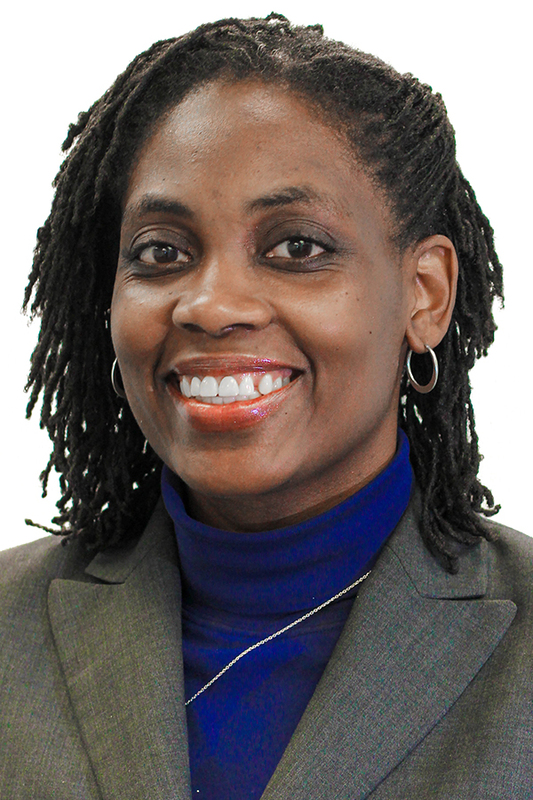 Candice Caines-Francis serves in a Public Sector seat representing State Representative Byron Rushing. Caines-Francis, a Certified Public Accountant, works as an Audit Manager with the Office of the State Auditor and has worked as a consultant at Boston Financial Data Services within the Finance and Audit departments. She holds Bachelor of Arts degrees in Human Services, Spanish & Sociology from Simmons College and a Master of Business Administration and Graduate Degree in Public Accounting from Suffolk University. Caines-Francis is a member of the Association of Government Auditors and the Massachusetts Society of Certified Public Accountants. Caines-Francis joined the ABCD Board of Directors in 2013 and serves as Co-Chair of the Energy & Fuel Assistance Committee and as a member of the Finance Committee and the Nominating Committee.